Have you ever been disturbed and waken up in the middle of the night just because the messages or useless call. If yes, do you want to know some tips that can make your iPhone quiet when you are sleeping. 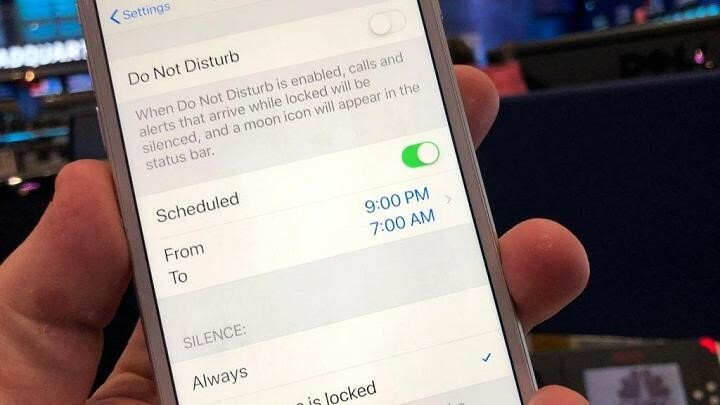 In this article, I will share with you some useful ways to avoid waking up by your iPhone when you want to have a good rest. This is the most common setting that most iPhone users will use when they need to focus and sleep. Don’t worry about missing important calls. You can setup to allow calls from favorites to come through. Also you will receive the repeated calls in case there is emergency. Go to “Settings” > “Do Not Disturb”. You can easily set a schedule such as from 9 PM to 7 AM when you are asleep. You can also setup the turn on this mode when you are driving and allows repeated calls, etc. If you don’t want to receive notifications from some apps in certain time, you can turn off push notifications. But you need to set up this function app by app. But it is really useful when you want to take a nap at a sleepy afternoon. 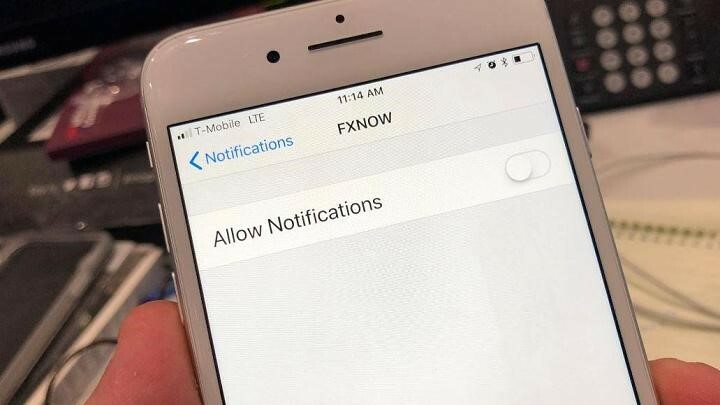 Here is how to do that: Go to “Settings” > “Notifications” and you need to go to each app that you don’t want to receive notifications from to turn off the “allow notification”. This function makes your iPhone display more friendly to your eyes when you are reading in bed with your iPhone. This will help you to fall asleep more easier and have a nice rest. 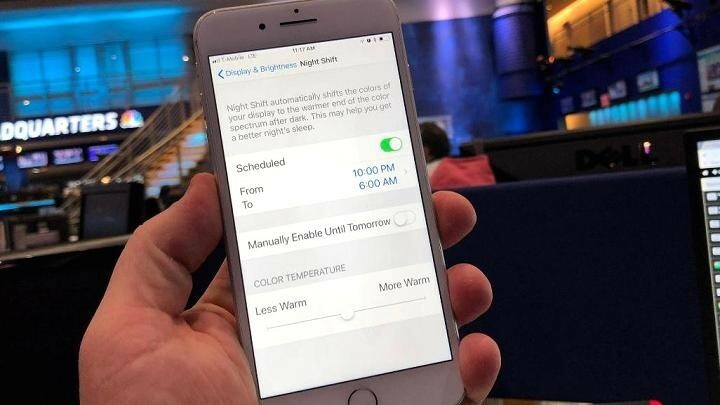 Go to “Settings” > “Display & Brightness” > “Night Shift”. Set up your own time here for this and you can also adjust the brightness when you turn on the Night Shift. This is not for you, but for others who sleep next to you. If they are sleeping, you need to keep quiet when you typing on your iPhone. So turn off the sound of your keyboard is an easy way. 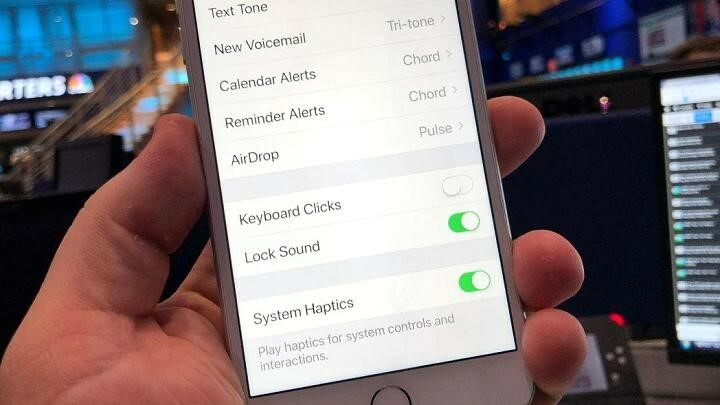 Go to “Settings” > “Sounds & Haptics” and switch off the “Keyboard Clicks”. That’s all the sharing today. Hope you can have a nice sleep after reading this. If you want to know more tips about using iPhone X and the features of the latest iOS 11, you can read other article on our website.